A water main break has closed part of Meadow Street in Hartford on Saturday morning. Officials said the water main break happened around 7:00 a.m. 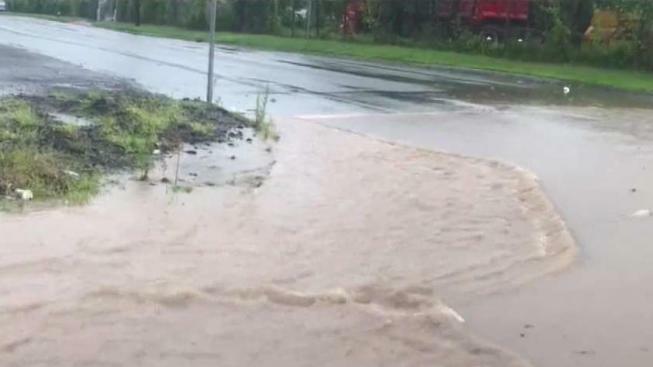 Shortly before 3:00 p.m., officials said the water main break was repaired and services were restored to three businesses and two private properties. The break closed Meadow Street from Ledyard Street to Wethersfield Avenue. Crews are working to restore the road. There is no estimate for how long the road will be closed.